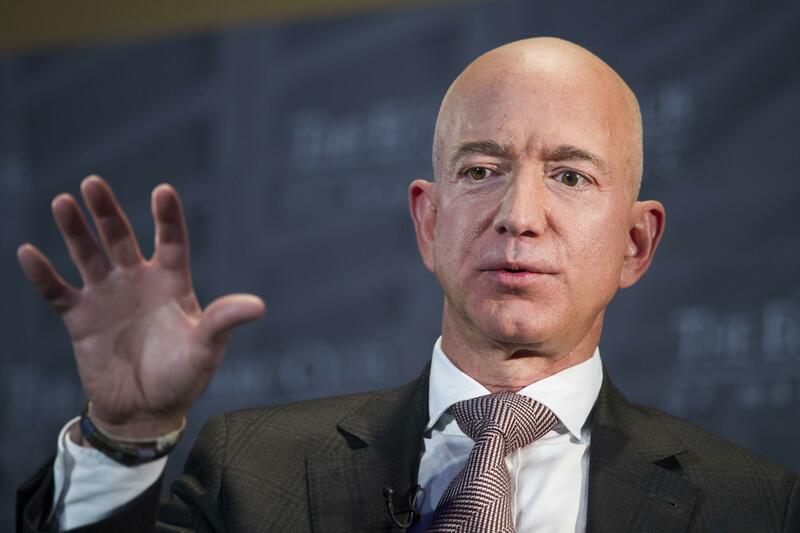 Federal prosecutors are looking at whether the Enquirer’s feud with Bezos violated a cooperation and nonprosecution agreement that recently spared the gossip sheet from charges in the hush-money case, two people familiar with the matter told The Associated Press on Friday. The Enquirer has “weaponized journalism and made it into this bartering, brokering thing where it’s like, `If I can blackmail you with the threat – I’ll expose this unless you’ve got something better,“’ Goldberg said. Published: Feb. 8, 2019, 5:44 p.m. Updated: Feb. 8, 2019, 7:44 p.m.